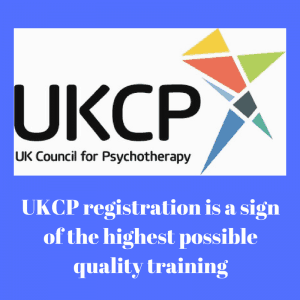 Resolve PTSD through hypnotherapy in Wallingford, Reading, Oxford and Thame. 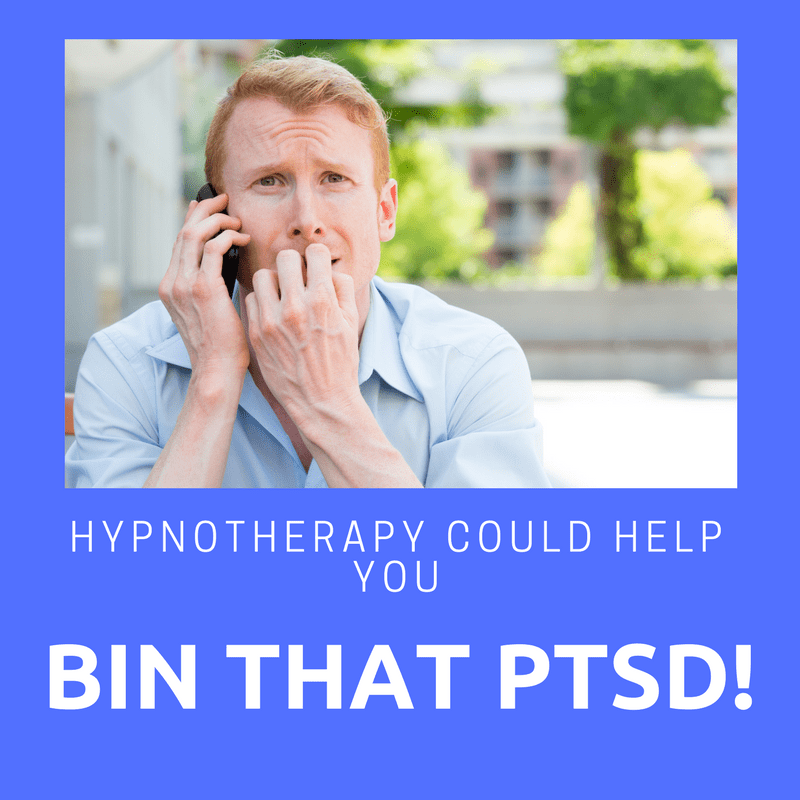 Hypnotherapy for PTSD, professionally applied, could help you to be free of it. If you’re currently suffering from PTSD then you certainly won’t need a video to tell you how much of a constant nightmare it can be. Lives, jobs and relationships can be utterly destroyed by this remorseless condition. I have heard some dreadful stories but I have also, I’m glad to say, used hypnotherapy to bring about some wonderful recoveries in those towns too. 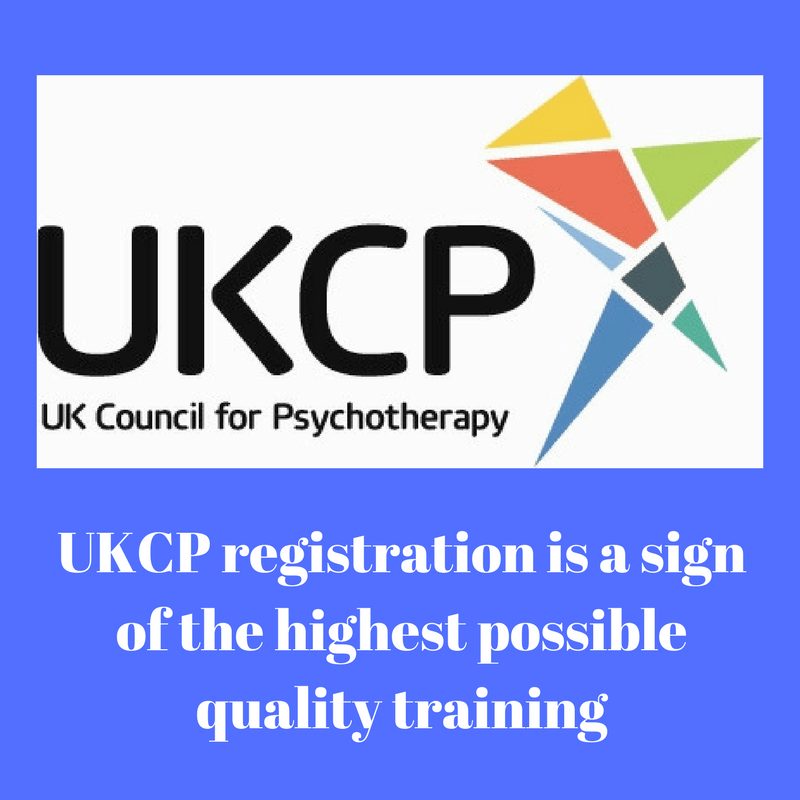 Hypnotherapy, when professionally and sensitively applied, could help you to leave PTSD behind. In the past few years I’ve used hypnotherapy in Reading, Oxford, London, Thame and Wallingford to help people do just that. Have you been to your GP? If you’ve not been diagnosed with PTSD then please do go and visit your GP. He or she will refer you for an assessment and there may be some medication which could prove useful whilst you’re dealing with the underlying issues with my help. PTSD could lead to depression and other comorbid conditions which, together, add up to something called ‘complex PTSD’. Don’t simply suffer in silence. It needn’t continue as it is forever. Hypnotherapy in addition to the help your GP could access could work wonders. 1. You must have experienced an event which you perceived as being traumatic. 2. The event is re-experienced in the here and now. This may be through flashbacks, distress or intrusive memories. 3. Sufferers will go to great lengths to avoid things which remind them (directly or indirectly) of the traumatising event. 4. The above symptoms will drastically affect your mood. 5. You will have altered reactivity: i.e. you’ll be more jumpy, nervous, suffering poor or disturbed sleep. 6. The above will have lasted for more than one month. 7. The above will affect your ability to function with regard to relationships, work etc. 8. The above can’t be explained through medication, drug abuse or any other illness. The good news is that hypnotherapy can help you. Hypnotherapy is an effective means of letting go of that trauma, leaving it behind you and re-orienting yourself to the present and future. 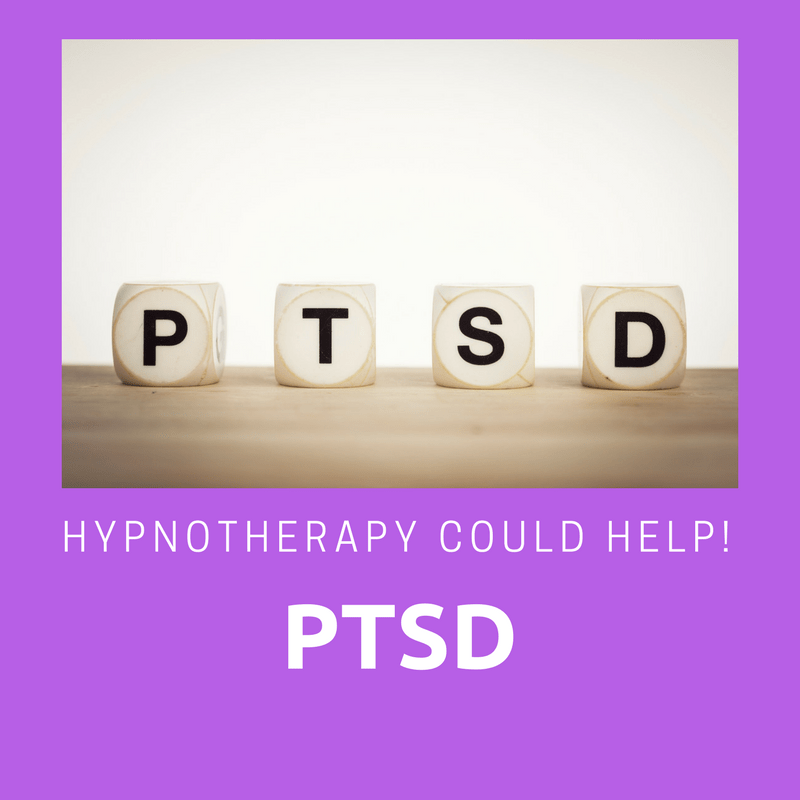 All hypnosis is self-hypnosis and many claim that PTSD is a form of self-hypnosis. A single event has caused you to transform your view of the world and the slightest thing can cause you to recreate the past traumatising event in the present. It’s time to get things sorted, once and for all. Those are the sort of changes that hypnotherapists seek to make happen and your brain has done it in the wink of an eye, in the attempt to save you from future trauma and in an effort to cause you to avoid any such event ever happening again. Veterans, for example, will recreate the sound, sight, smell of battle. Those who have suffered traumas in childhood or as a result of accidents or the like will suffer repeated experiences of those events as if they’re recurring in the here and now. Your brain is working, overtime and too hard, to keep you safe – even though the trauma is now distant and most unlikely ever to be repeated. Hypnotherapists work with all of the sensory organs to effect change in their clients. You’ve changed your brain once already, with the help of that dreadful experience. I could help you to do it again, in order to leave you feeling able to leave the past behind you. So, I’m truly sorry if you’re reading this because you think you may be suffering this terrible condition. Please be assured, however, that it doesn’t have to be forever. I have used hypnotherapy to help people in Reading, Wallingford, Thame and Oxford to free themselves from the effects of trauma. You can learn to be free of it too. I’d be glad to help you. Contact me here if you’d like to talk some more about how I could help.